Maks Murdock опубликовал запись в сообщество Джаз!!! Music video by AC/DC performing Touch Too Much. © 1980 J. Albert & Son (Pty.) Ltd.
Music video by AC/DC performing Let There Be Rock. © 1978 J. Albert & Son (Pty.) Ltd.
Aerosmith's official music video for 'Pink'. About the album: Back in Black is the seventh studio album by Australian rock band AC/DC. Produced by Robert John "Mutt" Lange, the album was released on July 25, 1980 by Albert Productions and Atlantic Records. Their sixth international release, Back in Black was an unprecedented success: it has sold an estimated 50 million copies worldwide. Its enormous sales figures have made it the second-highest-selling album in history. The band supported the album with a yearlong world tour, cementing them among the most popular music acts of the early 1980s. OZZY OSBOURNE  "Let Me Hear You Scream"
This is the music video for 'Let Me Hear You Scream' from the SCREAM album. 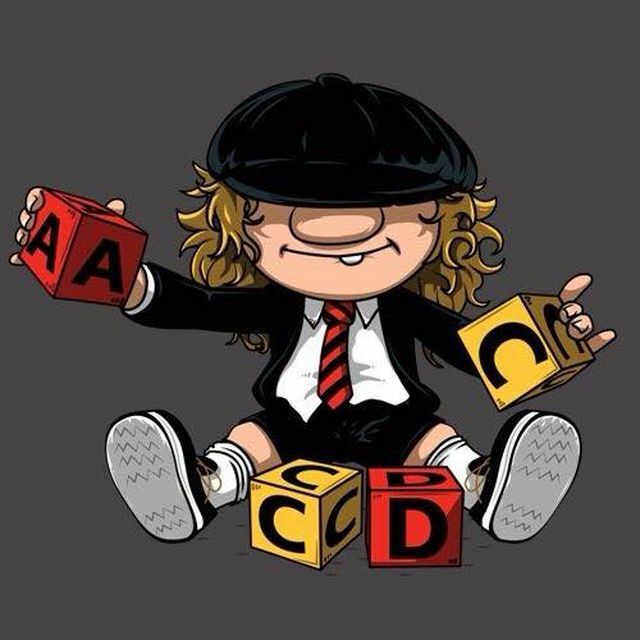 Music video by AC/DC performing What Do You Do For Money Honey. © 1981 J. Albert & Son (Pty.) Ltd.
Music video by Aerosmith performing Janie's Got A Gun. © 1994 UMG Recordings, Inc.
Music video by AC/DC performing For Those About To Rock (We Salute You). (Live At River Plate 2009) © 2011 Leidseplein Presse B.V.
Strap yourself in for the most thundering AC/DC tracks! Back in Black is the seventh studio album by Australian rock band AC/DC. Produced by Robert John "Mutt" Lange, the album was released on 25 July 1980 by Albert Productions and Atlantic Records. Their sixth international release, Back in Black was an unprecedented success: it has sold an estimated 50 million copies worldwide. Its enormous sales figures have made it the second-highest-selling album in history. The band supportedthe album with a yearlong world tour, cementing them among the most popular music acts of the early 1980s.